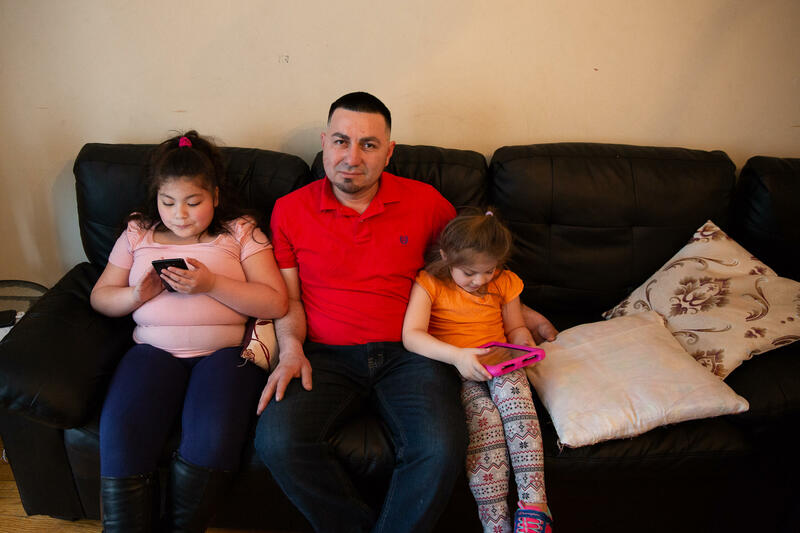 Sitting in his tidy apartment in Bridgeport, Jose Zabala, 38, described crossing the U.S. border in 2001 when a major earthquake hit El Salvador. The disaster allowed him to receive legal protection known as Temporary Protected Status or TPS. He came to Connecticut and began a job at a carwash where he’s worked for 17 years. He got married and took a second job at night cleaning office buildings. Zabala’s 9- and 6-year-old daughters play quietly nearby, but are listening in on the grown-up conversation. Now the family’s future is unclear. September 9, 2019 marks the day when the Trump administration plans to terminate TPS for El Salvador and six other nations. TPS is granted to foreign-born nationals when extraordinary circumstances like environmental disasters or armed conflict make it unsafe for them to return to their native countries. More than 1,000 people from El Salvador living in Connecticut could be forced to leave next year, or prepare to become untraceable. Zabala said he might go back, but he might not. Zabala’s wife is undocumented and does not have TPS protection. 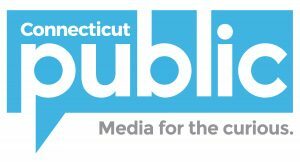 She spoke to Connecticut Public Radio on the condition that we not use her name. U.S. officials say conditions that originally led to El Salvador’s TPS designation no longer exist. But previous administrations extended TPS for other reasons as well. They determined that poverty and gang violence made it almost impossible for the small Central American nation to safely reabsorb 200,000 Salvadoran TPS holders from the U.S. El Salvador has one of the highest homicide rates in the world, and the State Department has warned U.S. citizens to reconsider going there. Another longtime Salvadoran TPS holder from Bridgeport, Juan Mejia, said he’s feeling anxious.